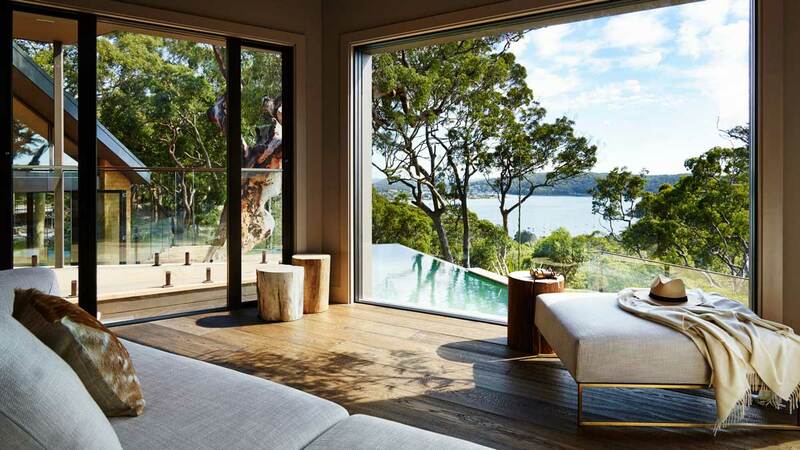 Today, the Byron Bay area is home to some of the most expensive coastal real estate in the country. The town however retains its bohemian charm and colour, drawing people from all walks of life to enjoy its beachside verve. Byron is a hub of activities, offering terrific shopping, café life, bars and restaurants. It’s also the place where you can go ballooning, hang gliding, surfing, whale watching, scuba diving, snorkelling or discover natural world heritage on a a wildlife and National Park tour.